The increasing cost of rentals within the UK has resulted in more shared tenancies throughout the country. Over the last year, the cost of renting a room in Manchester has increased by 7 per cent, however still remains low compared to cities such as London and Oxford. The average price of a room rental in Manchester is £400 while it is £700 in London. The national average is sitting at £492 a month. Figures released by HomeLet’s data also show that single tenancies have decreased to only 33 per cent compared to 67 per cent in 2008. Multi-tenant housing leases have almost doubled to 52 per cent, with houses shared by three tenants rising to eight per cent. These figures suggest that purchasing your own home in the UK is becoming less affordable and families are turning to the private rental sector to secure somewhere to live. There is some good news for people renting in Manchester, however. 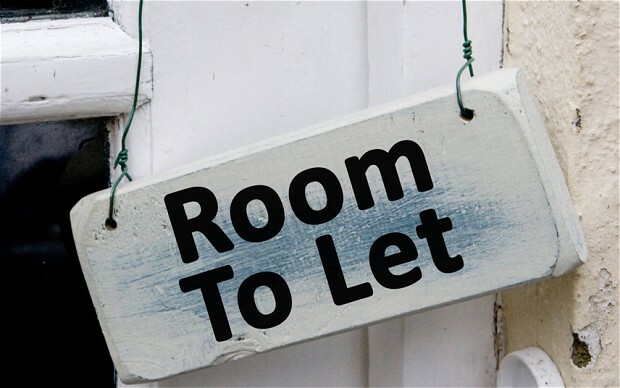 While most areas of the UK saw an increase in rental prices over the last year, the average cost of renting a room in the North West decreased by 3.2 per cent. To find out more about rental options in Manchester, visit our rental search page.